When you love to travel, you quickly learn that… so do a lot of other people. And while bumping into other tourists can be part of the fun (so many countries, cultures and coincidences happen when talking to fellow travelers! ), many jet-setters end up wishing they could find a spot or two with a few more locals and fewer out-of-towners. Tourism is a booming industry, and while, yes, it seems like every last place in the world has been Instagrammed within an inch of its life, there are a few places out there that are suitable for tourists but not quite overloaded with selfie-takers. Mountains, oceans, hot springs, mud volcanoes, monasteries and whale watching: Whether you're looking for a nearby domestic flight or want to get as far away from the U.S. as possible, we've got destination suggestions for you. Here are the places you should head to before they turn into tourist traps. Image: Danita Delimont/Gallo Images/Getty Images. National parks are hugely popular in the U.S., and it can sometimes be difficult to get the peace, quiet and wildlife-viewing we crave. 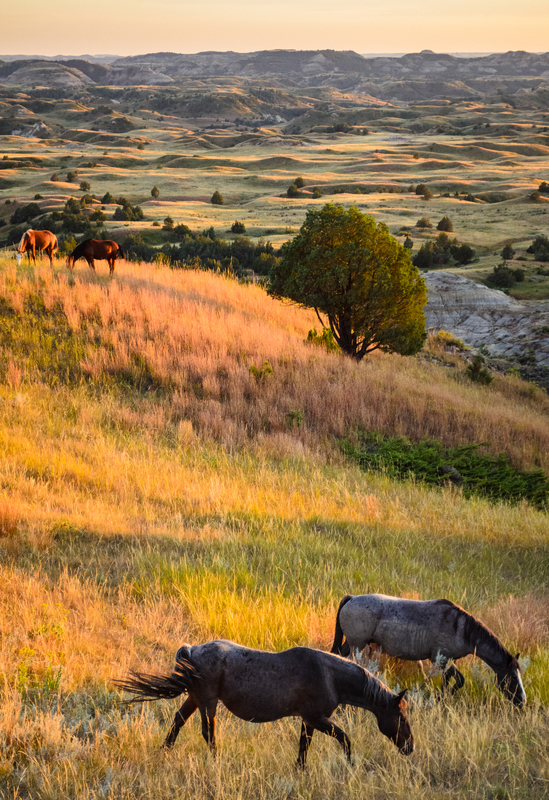 North Dakota's Theodore Roosevelt National Park is still relatively unknown enough — and far enough away from other huge tourist destinations — that your chances increase for seeing bison, prairie dogs, wild horses and other animals. But it’s bound to get popular, so see it while it still feels like the wide-open West. Image: Feargus Cooney/Lonely Planet Images/Getty Images. Tucked away in upstate California, Lassen Volcanic National Park is like a miniature Yellowstone that receives only a fraction of the visitors. 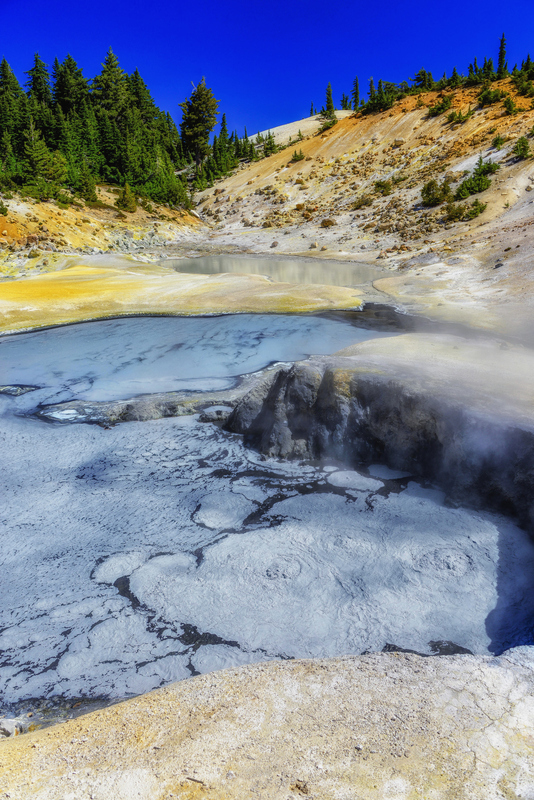 Climb Lassen Peak, which erupted as recently as 1915, or visit Bumpass Hell (pictured), which is currently under restoration but can be reached via the trail past Cold Boiling Lake. If you dream of near-perfect weather without the business of Southern California, San Luis Obispo is a dream. 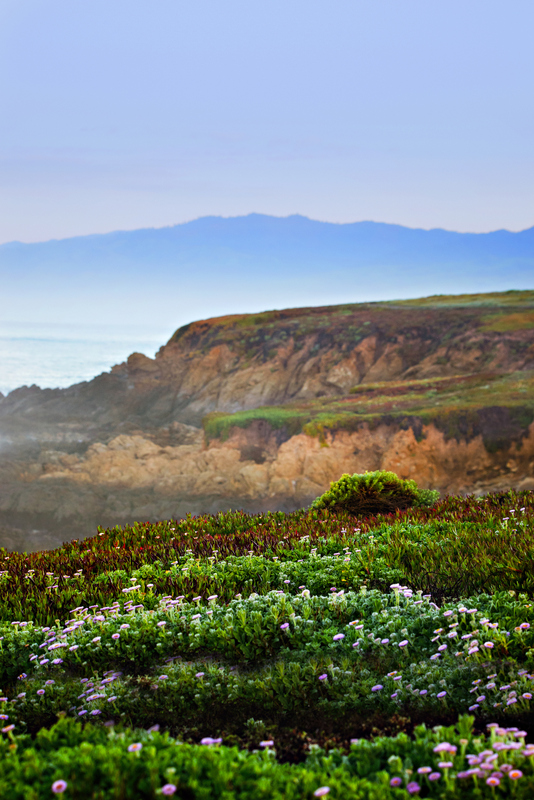 Established between Los Angeles and San Francisco, the area has 80 miles of coastline, its own enviable wine country and about 315 days of sunshine a year. Admittedly, Taos is a popular destination in the summertime. But fewer people think of it as a must-see place during the shoulder seasons or even the winter. Taos Ski Valley is a fun destination for winter sports lovers, while fall and spring offer much cooler temperatures for those wanting to enjoy wine tours, peruse art galleries or lounge in the area's hot springs. 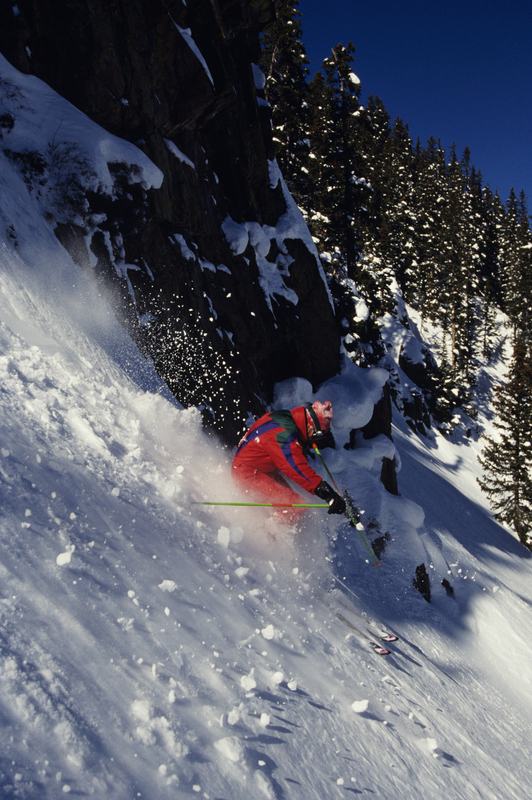 When people think of winter sports in Colorado, towns like Aspen, Vail, Telluride and Breckenridge come to mind. 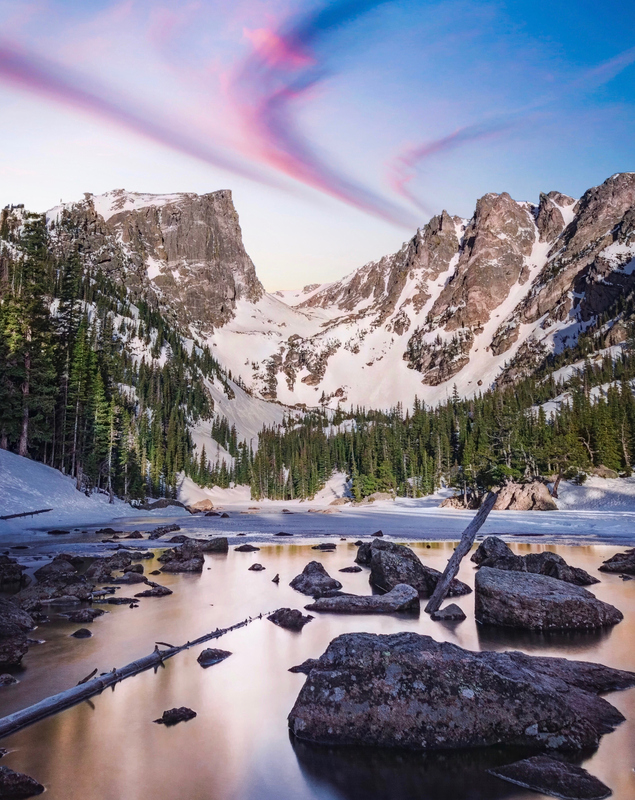 But Estes Park — which is the gateway to the east side of Rocky Mountain National Park — has its own winter adventures, like backcountry skiing and ice climbing, not to mention a cute walkable downtown area with plenty of nearby lodging options. But shh, most people haven't figured that out… yet. Image: Walter Bibikow/The Image Bank/Getty Images. 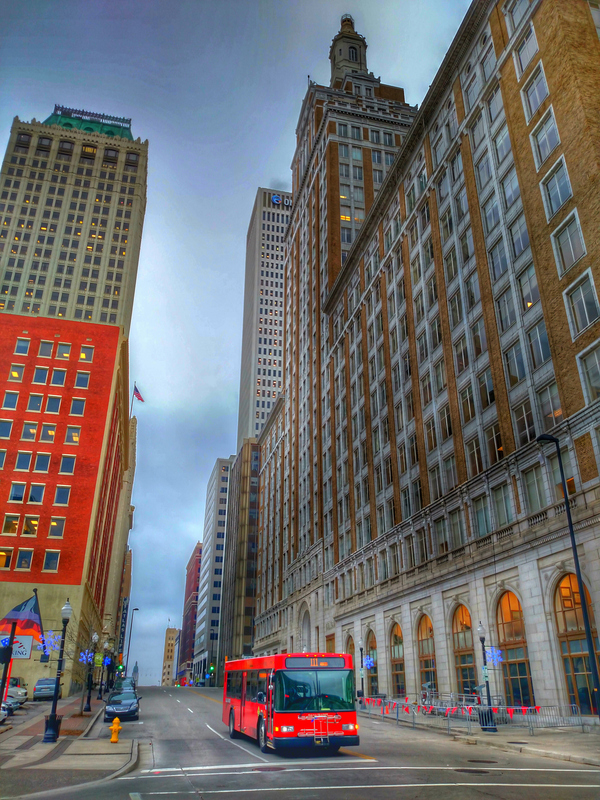 If you want a family-friendly city to explore, Tulsa, Oklahoma, has plenty to do without being overcrowded. They recently opened a 100-acre park called the Gathering Place, which includes a playground, boating pond and skate park. The Tulsa Zoo, located in the 2,800-acre Mohawk Park, will be a hit with any animal-loving children. Image: michaelschober/iStock/Getty Images Plus/Getty Images. 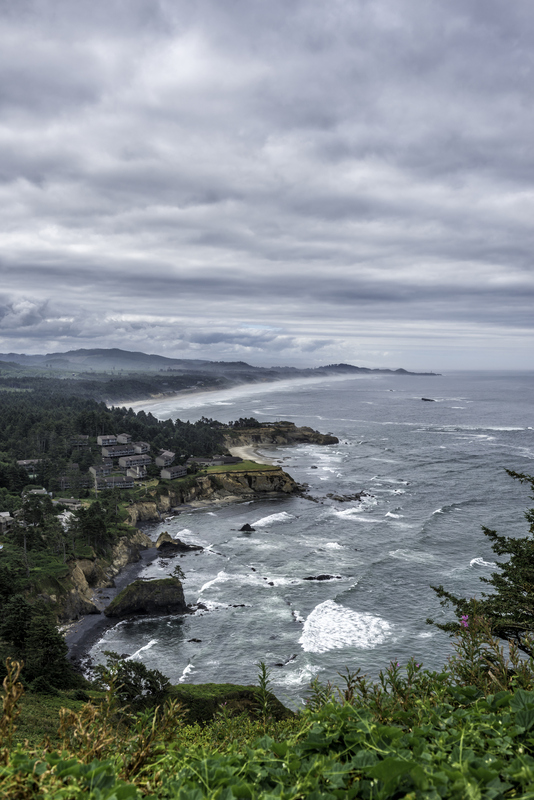 As the whale-watching capital of the Oregon Coast, there is one exceptional and obvious reason to hit up Depoe Bay: the whales. A resident pod of gray whales hangs out in the coves in the area, and there are plenty of restaurants to choose from. Summer is the busy season, but it's just as gorgeous in the fall and spring. Tourism in Iceland is booming, with about 2 million visitors in 2017, though it's still relatively quiet compared to neighboring countries like Norway, which had nearly 15 million visitors. 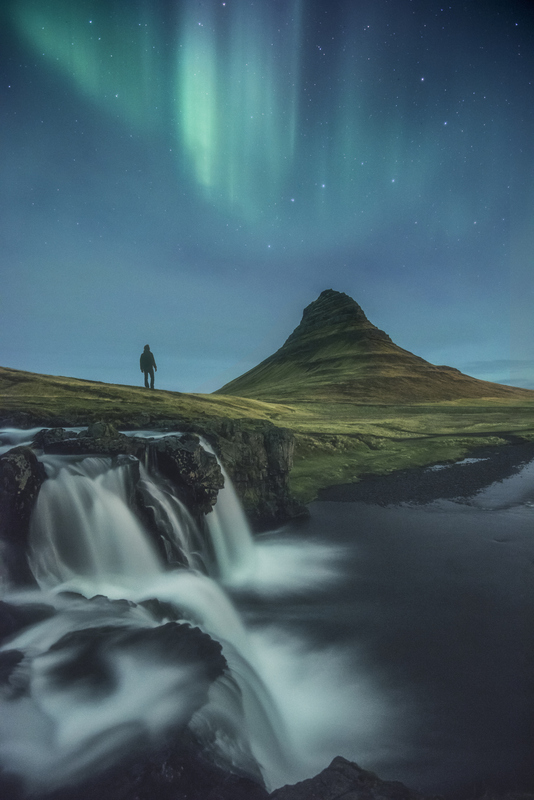 So now's the time to get to the country and see aurora borealis, geothermal spas and misty waterfalls before you have to elbow crowds out of the way. 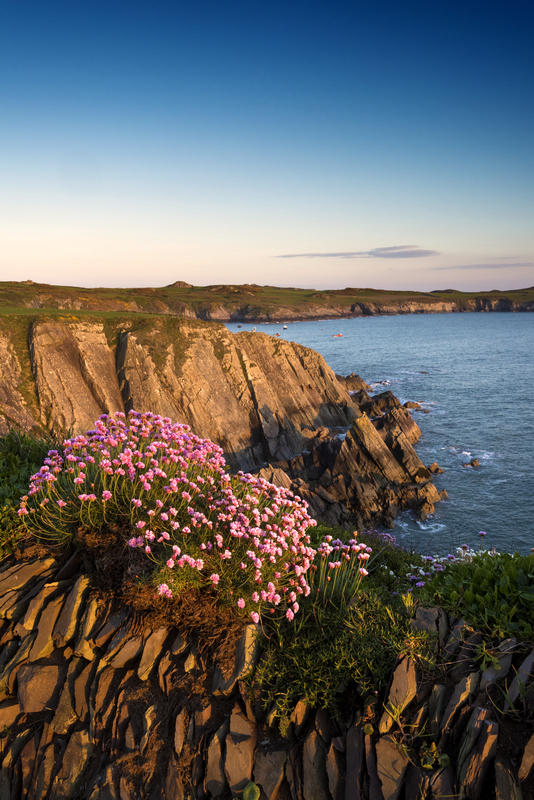 If you’ve always wanted to explore the United Kingdom but want less of a tourist trap, get out of London and head to Wales instead. You’ll get everything from rolling green hills to rugged coastlines, Roman ruins, castles and — if you head far enough to the northwest — a real culture shock since many people speak Welsh fluently. 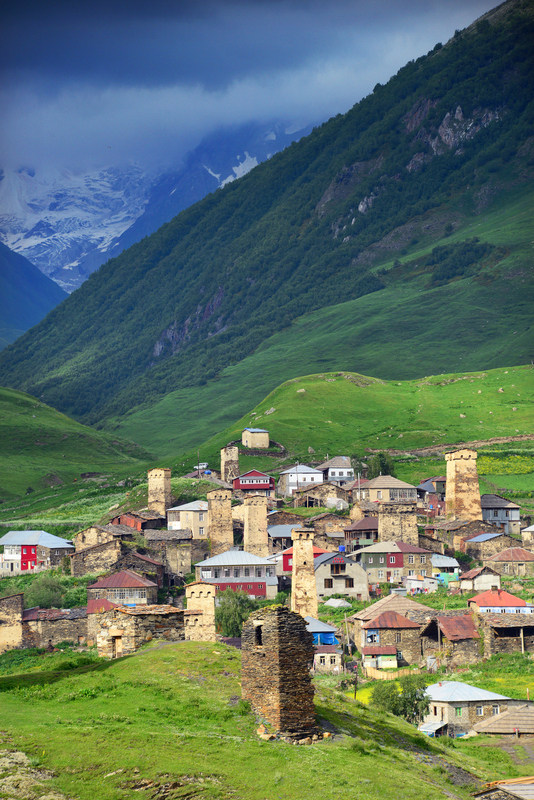 According to the United Nations World Tourism Organization, tourism grew by 20 percent between 2016 and 2017 in Azerbaijan, and it's no wonder why. 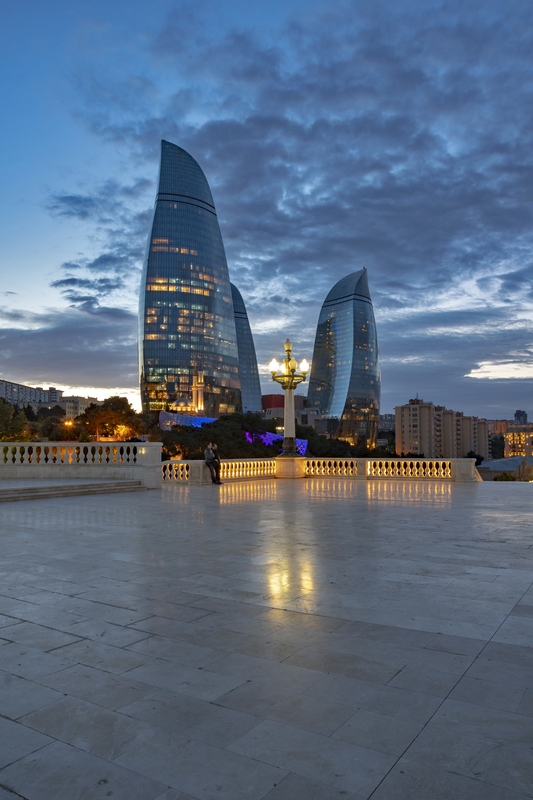 Visas are inexpensive and easy to obtain, and the country boasts busy cities with 19th-century buildings (city of Baku), temples, 40,000-year-old rock paintings and bubbling mud volcanoes. The U.S. does advise increased caution due to terrorist activities in some areas, so be sure to read about the areas that are safe for tourists ahead of time. Image: Time E White/The Image Bank/Getty Images. The Republic of Macedonia saw increases in tourists of 23 percent from 2016 to 2017 according to UNWTO. What's driving the interest? It could be the world's deepest underwater cave, the Byzantine Orthodox Monasteries that are just outside the capital of Skopje or the excellent choice of wineries the country has to offer. Image: Dmytro Kosmenko/iStock/Getty Images Plus/Getty Images. Speaking of beautiful religious buildings, Georgia has truly beautiful monasteries and churches, including Katskhi Pillar, a small church sitting on top of a more-than-100-foot-tall limestone rock column. 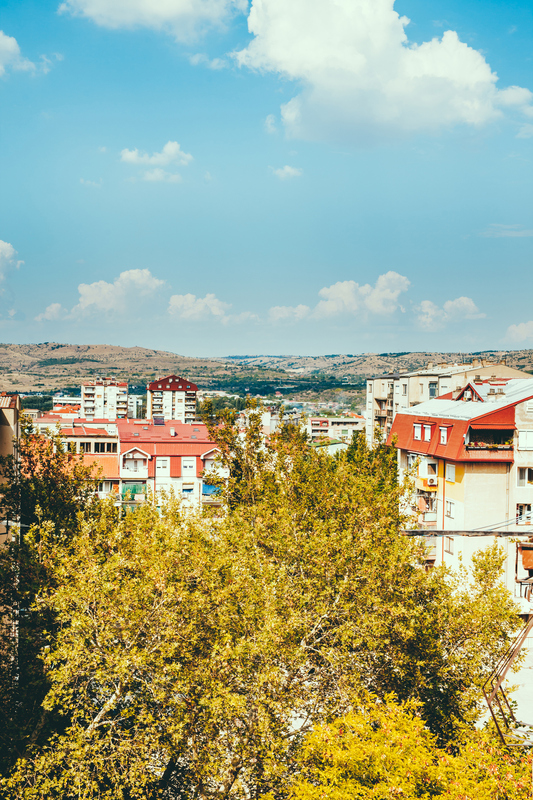 The capital, Tbilisi, is incredibly diverse, as the country borders Russia, Armenia, Turkey and Azerbaijan. Image: lightphoto/iStock/Getty Images Plus/Getty Images. Just east of Nepal, Bhutan is a predominantly Buddhist country with stunning temples, rice farms and dotsho ("hot baths, often prepared using heated river stones"). 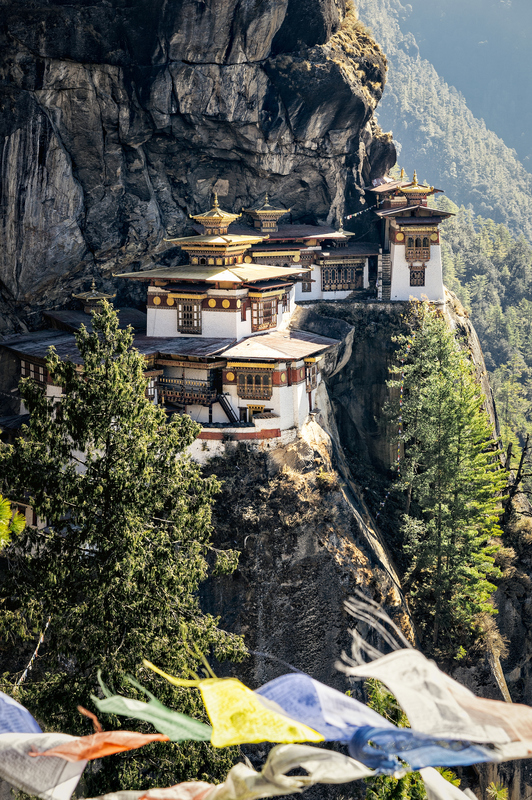 Bhutan has also imposed a pretty hefty daily fee for your visa (around $250), which includes a required tour guide in order to move between cities. The good news is that the price tag is helping the country focus on monitoring the influx of tourism so it won’t become crowded like other popular destinations. Image: Rebecca E Marvil/Getty Images. 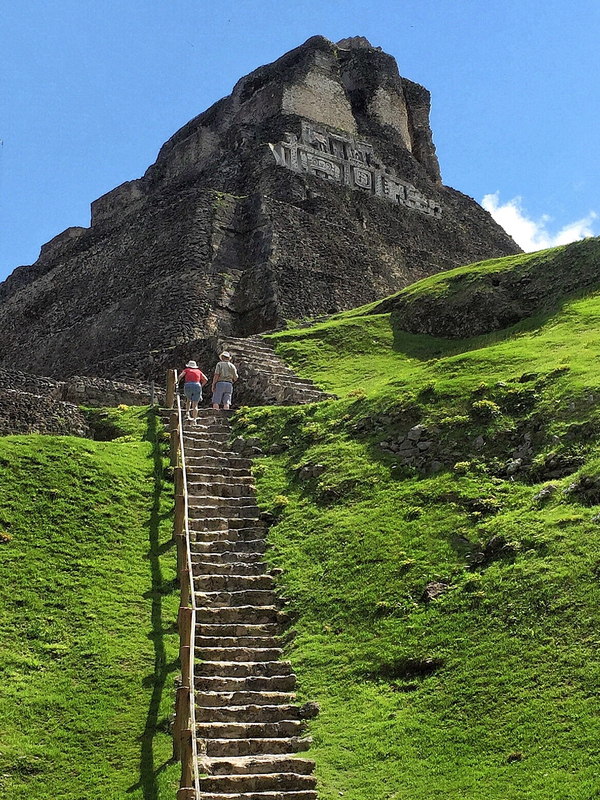 Certainly, Belize already has its fair share of tourism but has been plagued with perceptions that it's dangerous to visit. That's starting to change according to statistics from the Ministry of National Security, though the U.S. still advises increased caution, and the area's most attractive features, like Mayan ruins, the Great Barrier Reef that runs the length of the coast, delicious food and low population density is bound to attract more visitors. Tunisia once had rather impressive tourism numbers, but the country's revolution — and in more recent years, terrorist attacks — limited the flow of tourists. That's starting to change, and tourists are returning. The U.S. government still advises increased caution, so do your homework, but it's a beautiful place to visit. 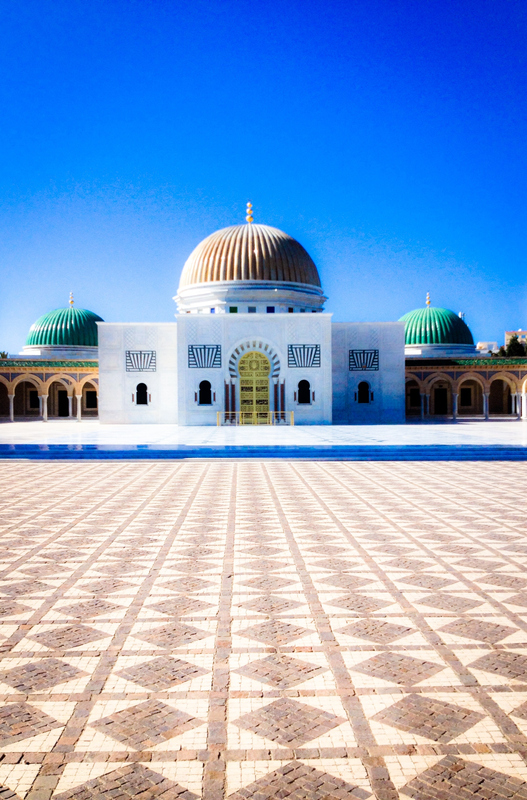 Try exploring the cave homes of Matâma (a genius way to withstand the heat), exploring the Holy City of Kairouan (considered the fourth-holiest city of Islam) or even lounging at one of the many beachfront resorts. Romania has a little bit of everything for everyone. Love history and castles? Romania's got 'em. Nature and hiking more your thing? Plenty of that too. Into the spooky stuff like vampires and ghosts? 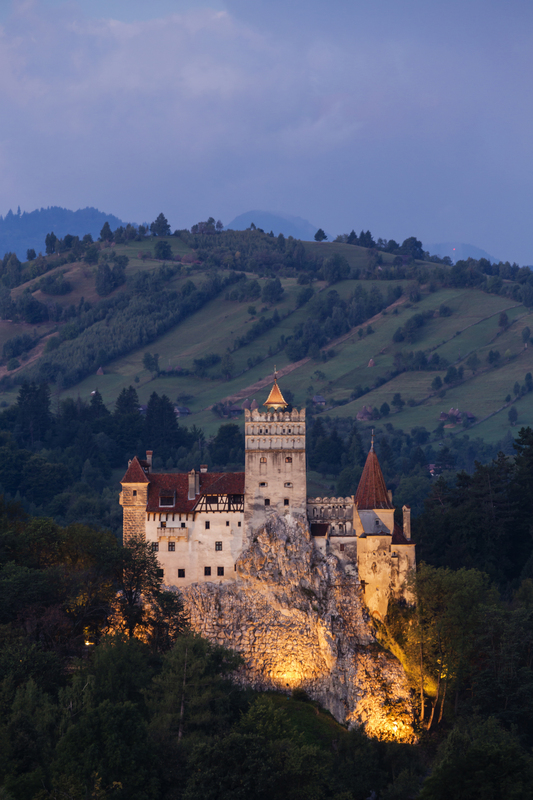 Romania is the place to visit for fans of the supernatural. 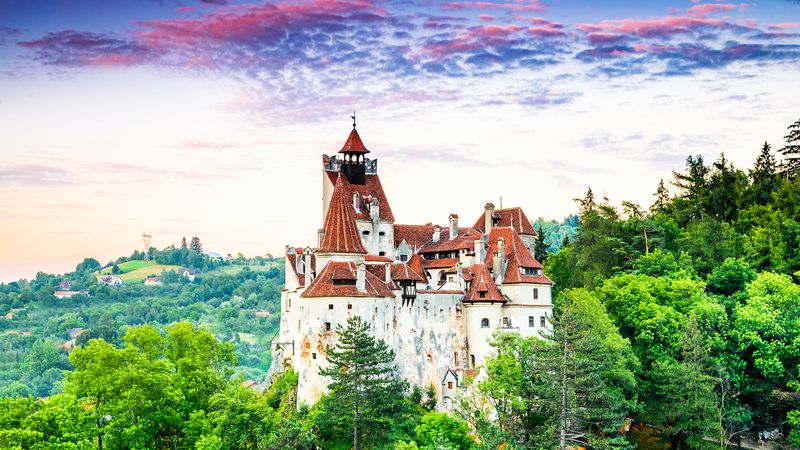 Make sure to check out Bran Castle (aka Dracula's house), Ochiul Beiului Lake in Cheile Nerei-Beusnita National Park and the ultra-creepy Hoia Baciu forest.